Welcome to the geneseefun Media Center! The Media Center offers a media kit, including banners, logos/graphics, press releases, and media coverage to copy or download. Our name - 'geneseefun' - speaks to the shared goal of all arts and cultural organizations – to increase the size of our audience. We strive to serve the diverse array of cultural organizations throughout the Greater Flint community. Click the link below to see how your organization can help us to promote GeneseeFun.com and increase participation in all the Arts. Spread the word! 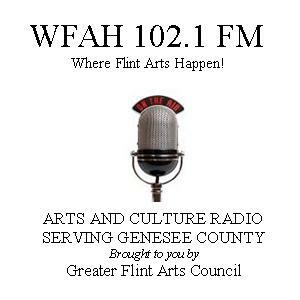 Place a geneseefun banner on your website and help raise the visibilty of arts organizations and cultural destinations throughout the Greater Flint area. We have several options to choose from below. If you have questions on how to place these banners on your site, please contact us at: support@geneseefun.com. Click the link below for a PDF document of all our ad banner options. There are no media news items at this time.